Joel Natter, Executive Vice President, Zimmel Associates, has been with the firm for more than 18 years. 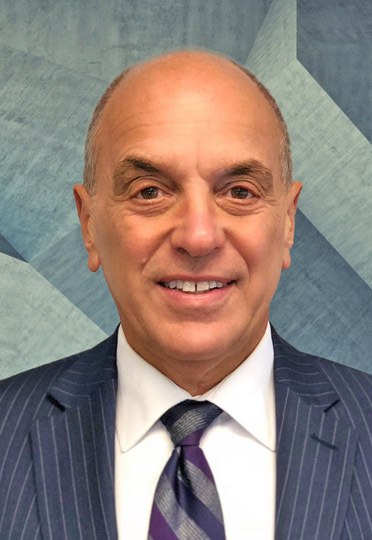 Joel is a knowledgeable and versatile corporate real estate professional who knows the New Jersey market and consistently delivers outstanding solutions for his clients. He has a B.A. Degree from SUNY Binghamton, is a talented musician, and serves on a local planning board and the Edison, NJ Chamber of Commerce Board of Directors. Joel is known for being a great listener, highly organized and attentive with every business situation. He enjoys leasing in the office sector and has a great track record of consistently increasing occupancy levels as Exclusive Leasing Agent.